Contrary to popular belief, vampy makeup isn’t the only beauty trend synonymous with fall. It’s also a prime time to match the oranges, reds and browns we see as the leaves change color. 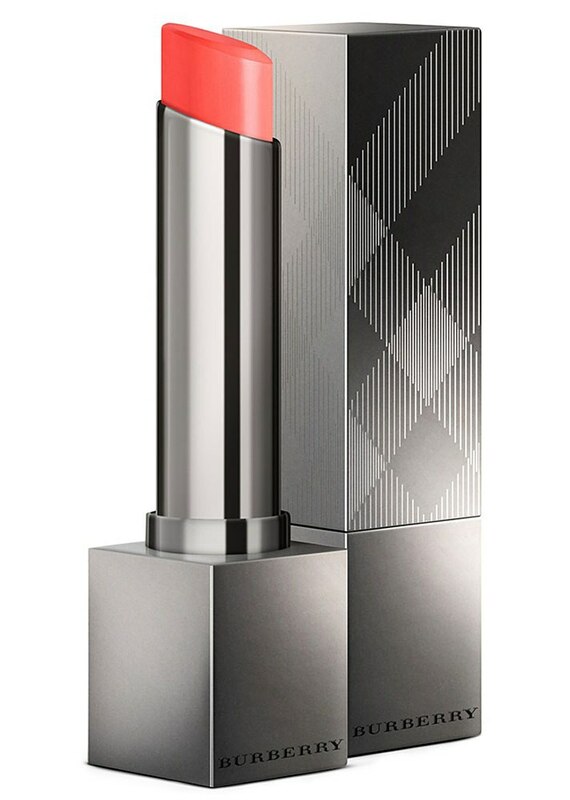 And if you want to tiptoe into a more vibrant palette, lipstick is the easiest place to start. Anyone who’s spent ample time at their local Sephora can attest to the overwhelming display of options available, even if you’ve decided on just one color. So we did the extra legwork for you. 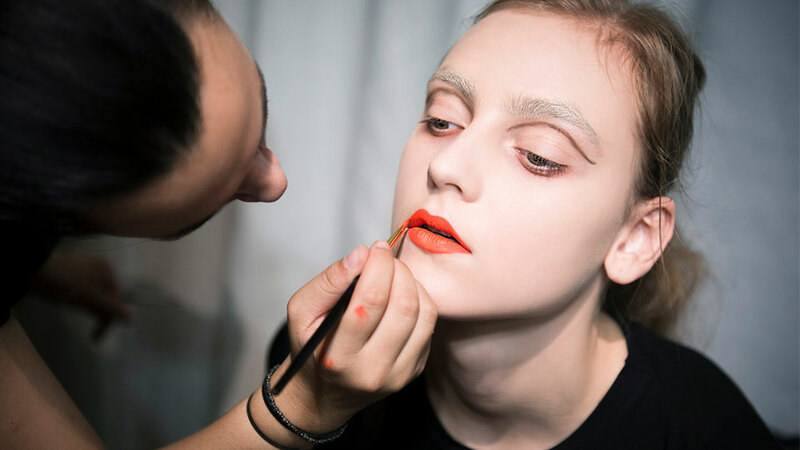 Shop the 10 new orange lipsticks everyone will be wearing this season below. 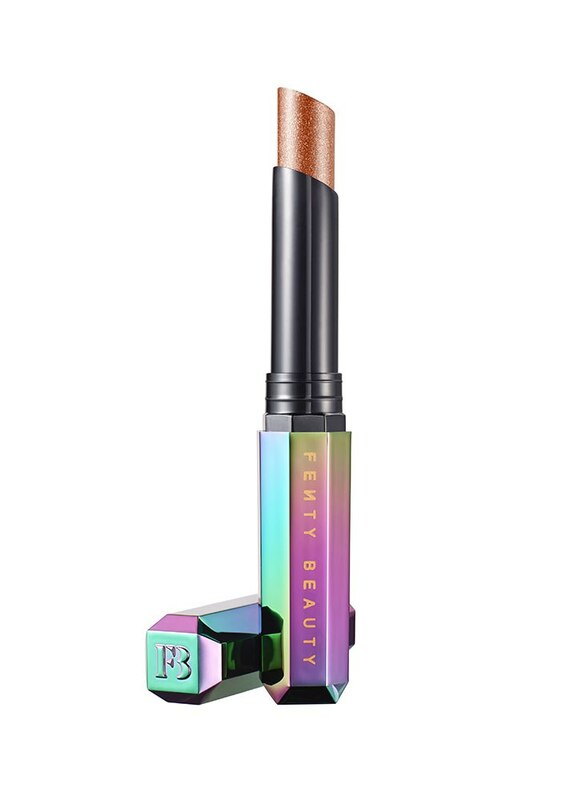 This sparkly peach limited-edition lipstick is from Rihanna’s breakout brand. 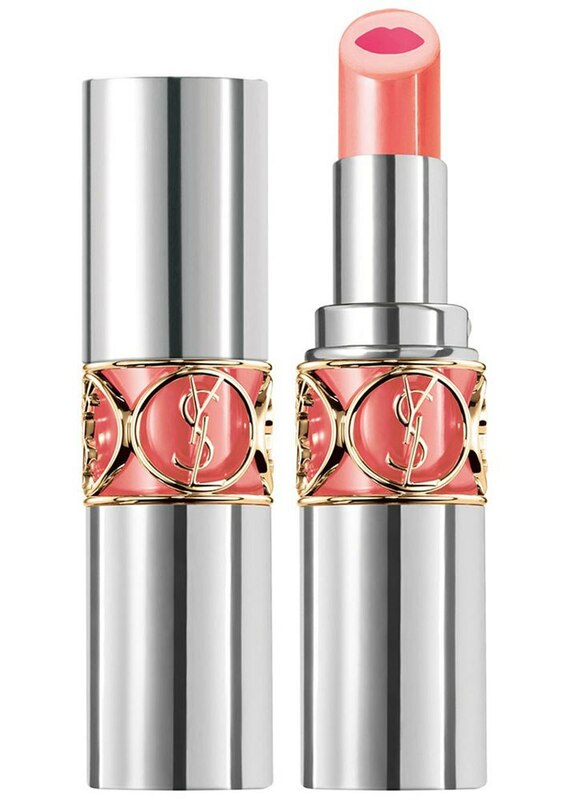 The fashion designer’s latest lip collection is made with a slew of exotic and rarely used ingredients, such as soja seed extract and chamomilla flower oil. 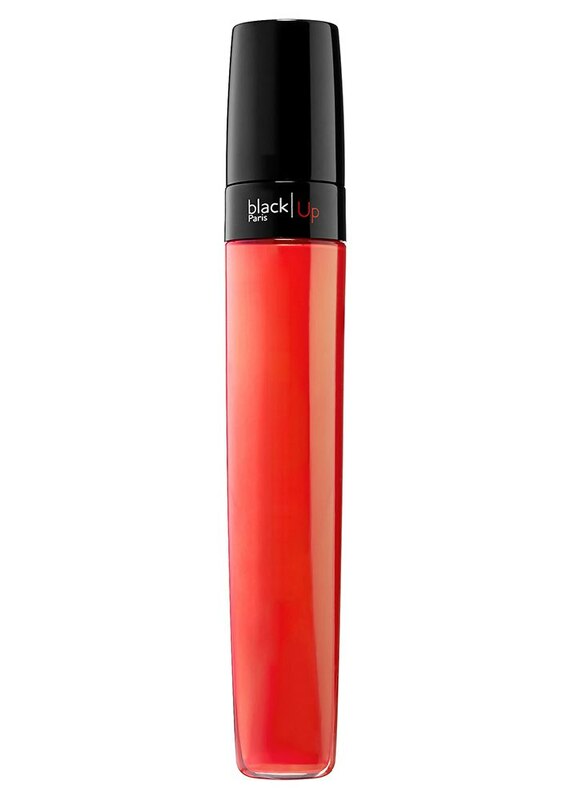 The wet shine from this vibrant color is just what you need for the next girls night out. 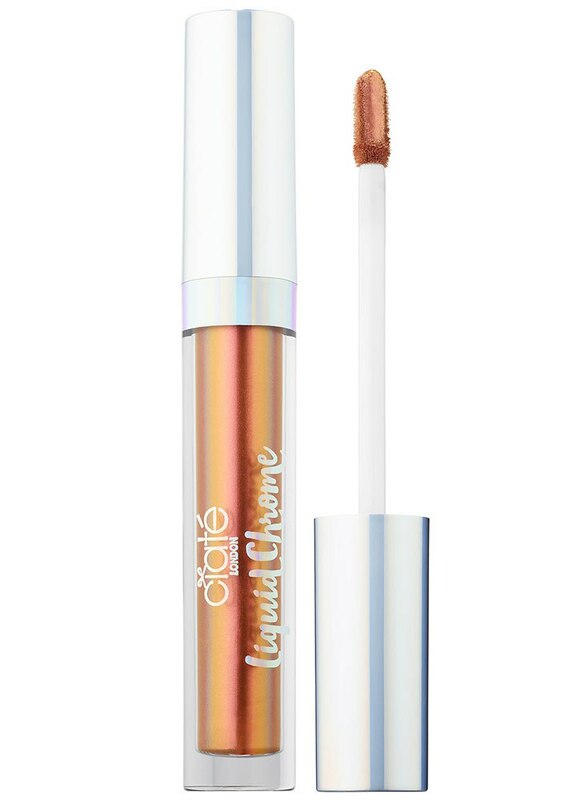 A heavy metal copper-pink lippie for when you need to channel your inner rock star. 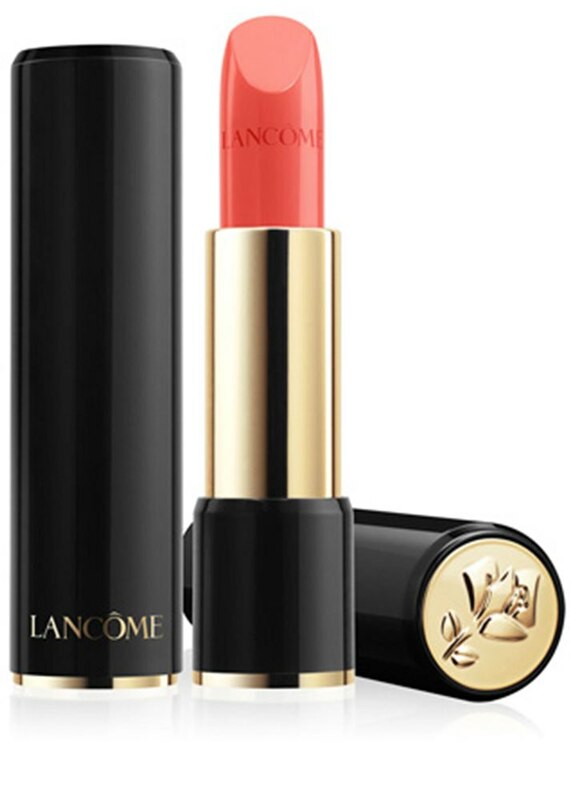 This coral red lipstick has a high-satin finish. 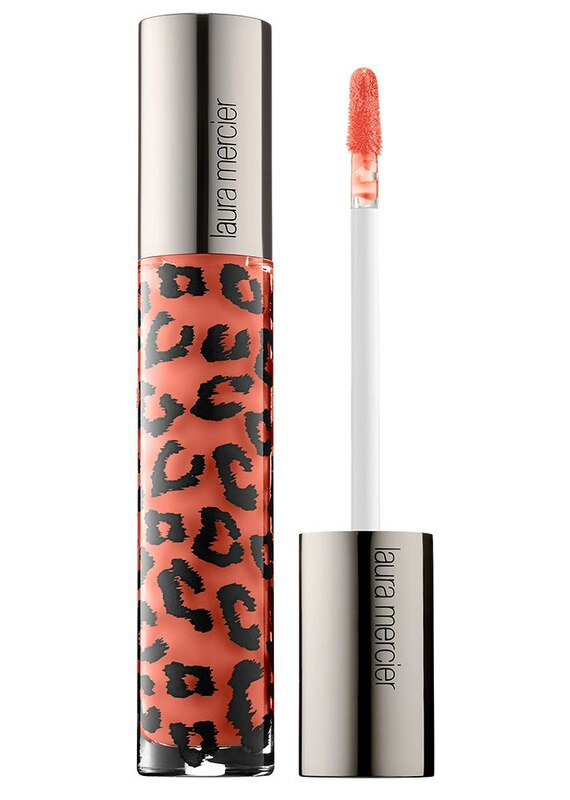 Burberry’s coral gel lipstick is infused with lavender, tea and rosehip for extra moisture. 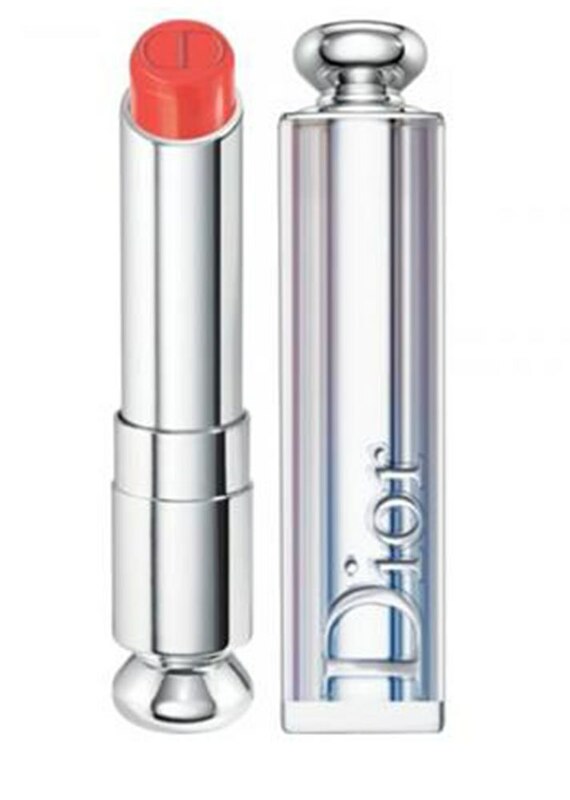 Dior makes this coral-orange lippie with an ultra-hydrating gel core. The pigment payoff from this best-selling formula can be seen from miles away. 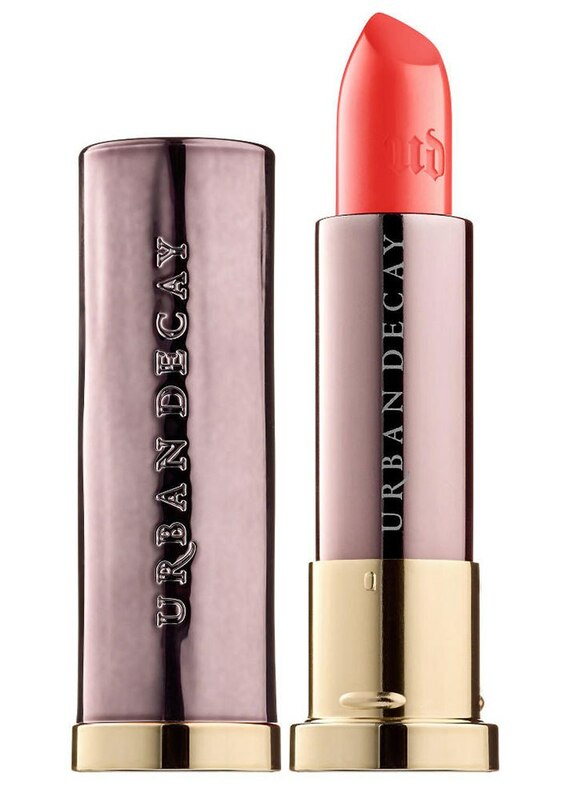 Pair this coral satin formula with the brand’s lip liner for your fiercest pout yet. 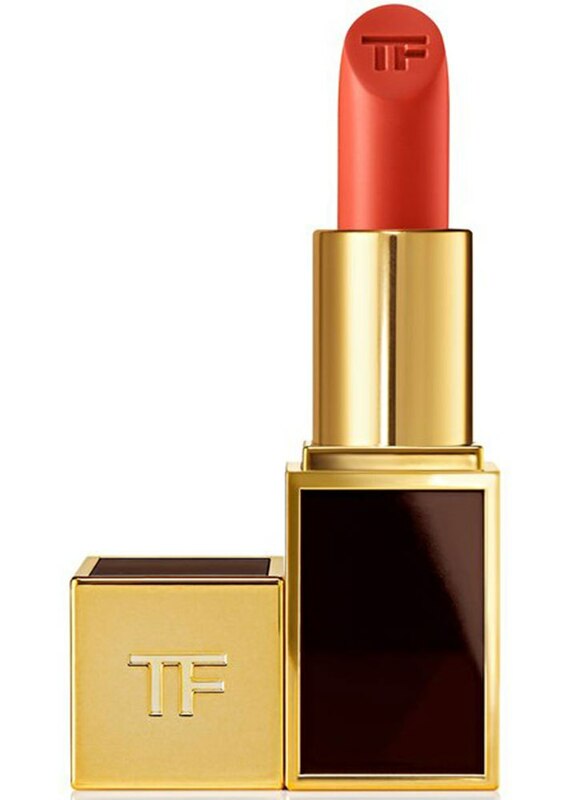 This is the lip balm-sheer color combo you never knew you needed.